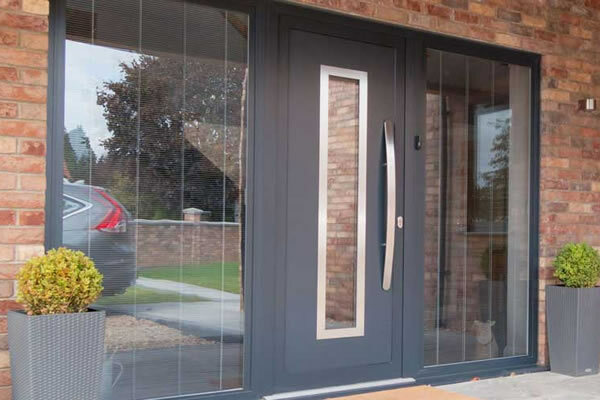 When it comes to choosing doors, you’ll find that there’s plenty of choice at Fitter Windows, but with so many options available it might slip your mind to consider choosing an aluminium door. 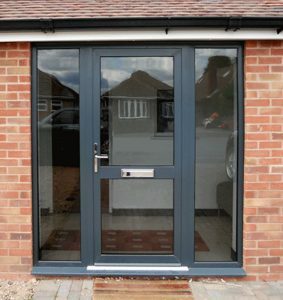 Aluminium doors are a great choice for any home thanks to a number of features and design options. Here are a few reasons why you should think about choosing aluminium as the material for your next door installation! First and foremost, aluminium doors are strong, secure, and sturdy. 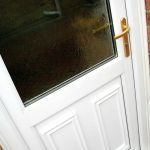 Aluminium as a material is very durable and tough, which means that when someone is met with a whole door made of it, it’s very unlikely that they would attempt to break through it with force. 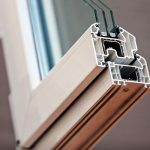 Even for when force isn’t their method of choice, Fitter Windows utilises high-quality locking systems that will deter the most determined of home intruders. Fitter Windows’ made to fit aluminium doors excel at keeping the heat within your home thanks to things like an aluminium frame with reduced frame thickness. When the heat is kept within your home, you’ll have less need to try and continuously heat your home up, resulting in less costly energy bills. Aluminium doors are relatively new when it comes to popular door choices, especially in comparison to options like composite and uPVC. This is because they were once used mainly for commercial purposes, where the extra strength and durability was sorely needed. Over the years, people have realised the aesthetic potential that comes with aluminium doors and their sleek, minimalist style that’s able to fit in with any kind of property. Another benefit to choosing aluminium as the material for your door is that it requires very little maintenance. With so many things to worry about and stay on top of in 2019, it makes sense that you wouldn’t want yet another thing to routinely manage. Our aluminium doors are corrosion proof, which makes them a great investment as you won’t have to replace them any time soon. 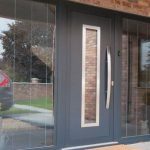 Aluminium doors are a great choice when it comes to replacing your existing doors thanks to their hard-wearing properties and the wide range of styles they’re available in. There’s also never been a better time to buy them as they’re now an affordable option with our prices. Why not get a quote now? 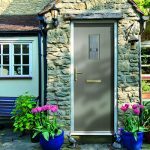 As mentioned, Fitter Windows provides a wide choice of doors beyond aluminium, including uPVC doors and composite doors. 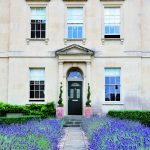 We also provide a variety of other home improvement products like windows, conservatories and orangeries. To find out more, you can browse our website or contact us.